Click on the link in the email. When you click on the link in the email, two things happen. 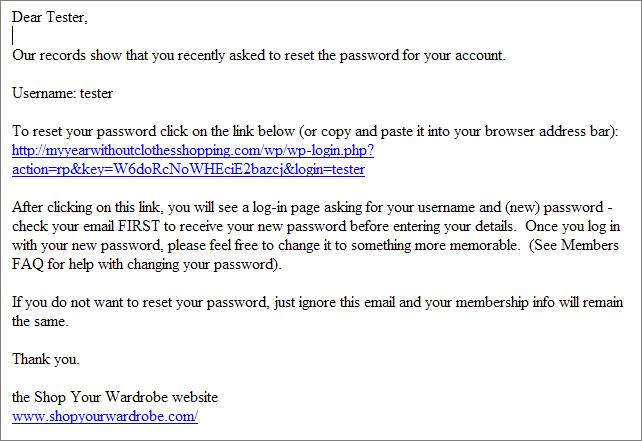 Firstly, your new password is sent to you via email. Secondly, a pop up screen appears – see Step 3. 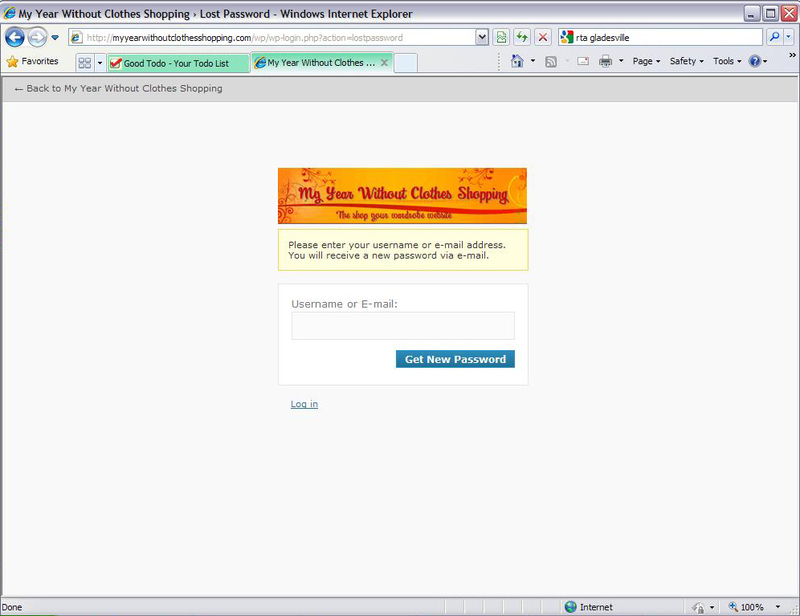 Step 3: This pop up screen looks similar to Step 1, but what this screen is telling you is that your new password is waiting for you – go check your email for it. 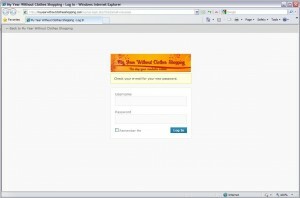 Step 4: Check your email for your new password. 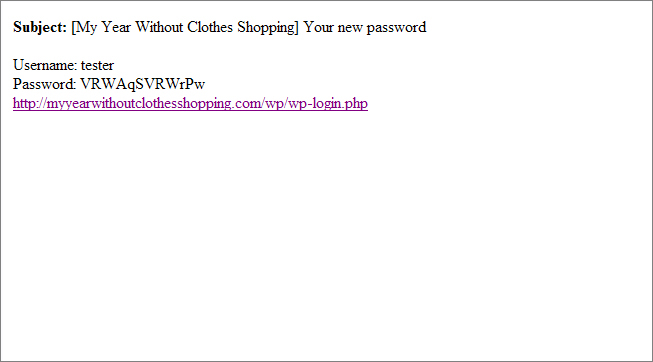 The new password email is very short and looks something like this. You can now go back to the website and use your username and brand new sparkly password to enter the member only area. 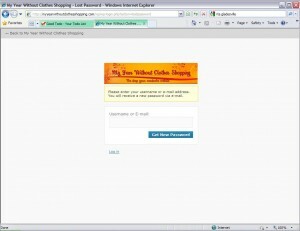 You may want to change your password now to something more memorable for you. 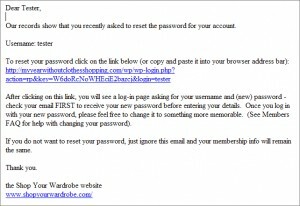 Have a look at the Members FAQ if you need help to change your password. So that’s how you find a lost password! Ready?